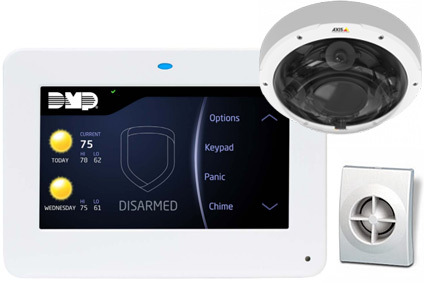 We design & install security technologies that protect your facilities & your inventory. Entec Solutions has served a wide variety of commercial and industrial customers throughout the West Texas region and beyond. We are your area expert to ensure your premises, your staff and your inventory are as safe as possible. 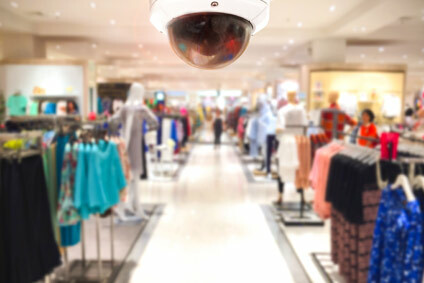 Our expertise and experience covers all aspects of physical and virtual security, including access systems, intrusion and fire alarms, cameras/serveillance, and the latest in personal safety apps. We have a full range of experience in helping small businesses, retailers, large industrial complexes, & everything in between. We stay up-to-date on the latest technological developments so that our installations are the most modern available. Entec Solutions works to earn the trust of our clients to the end of a productive long-lasting relationship—you will see the difference immediately. Not science fiction but real apps that offer you fingertip access & control from wherever you are. We carry and install only the best equipment from globally recognized manufacturers. You will know that your installation is comprised of the best components for the job—and the best available.